Maximize athletic performance, reduce post-workout aches, and help prevent injuries. With 25 yoga workouts, and over 50 key postures, you’ll discover how yoga can make you stronger, fitter, and more mobile. 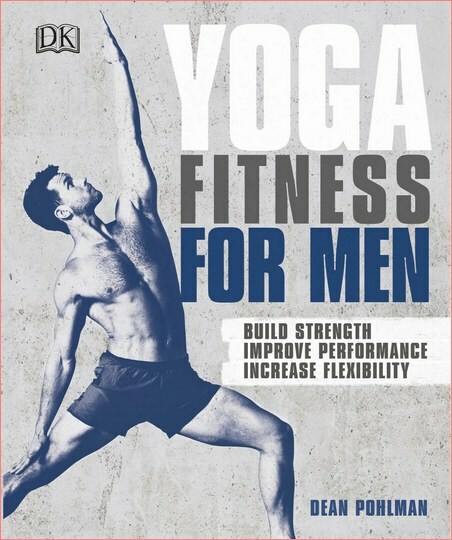 Mobility is one of the most important, yet overlooked elements of your fitness, which is why professional athletes are making yoga a regular part of their fitness routines; and GQ, HuffPost, and Men’s Health have all advocated yoga for men. Stretching and strengthening with yoga to improve mobility is proven to help you increase your gains in the gym, prevent and relieve aches, and help you beat your competition on the field. Workouts and multi-week programs are tailored to your specific performance and health goals, such as increased core strength, rotational power, or back pain relief. You’ll find that incorporating yoga into your training will help you get stronger, play harder, and feel better.